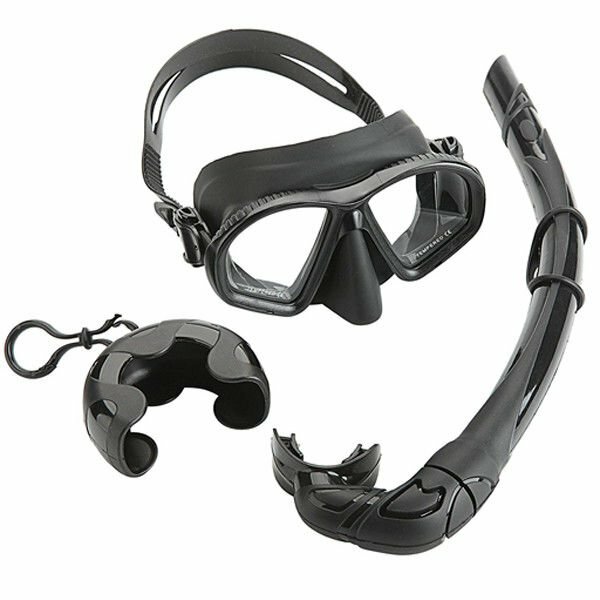 Snorkel mask set available for adults and kids. 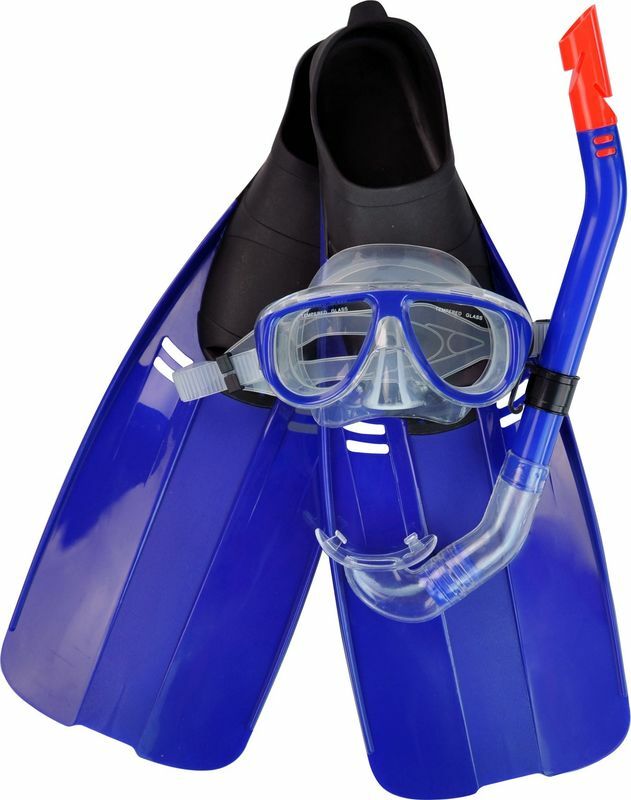 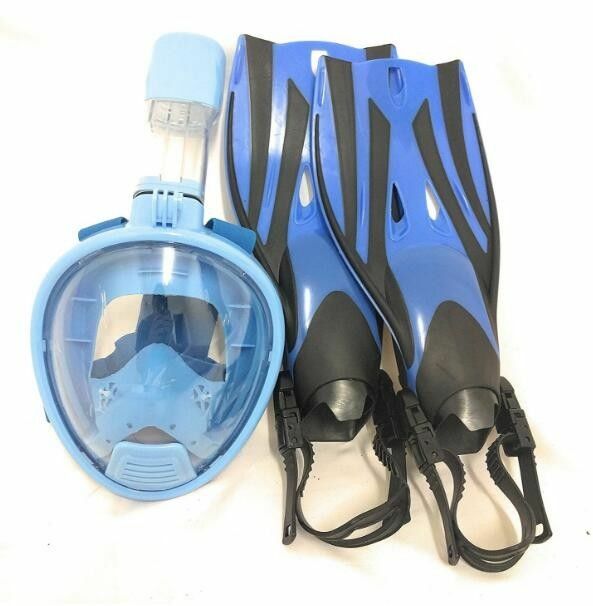 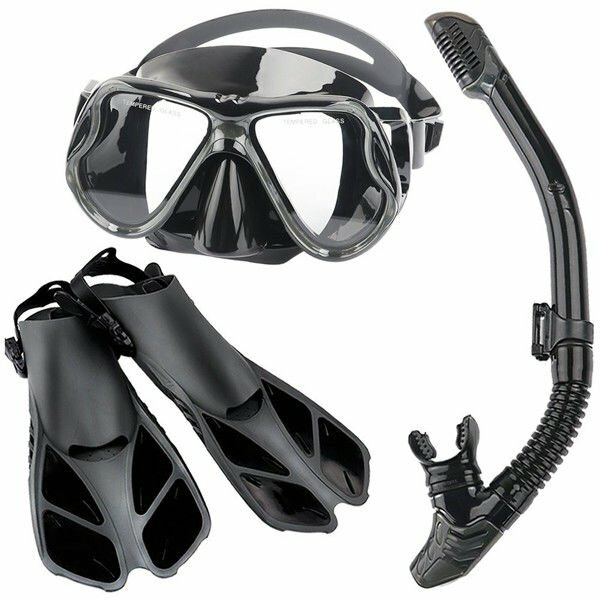 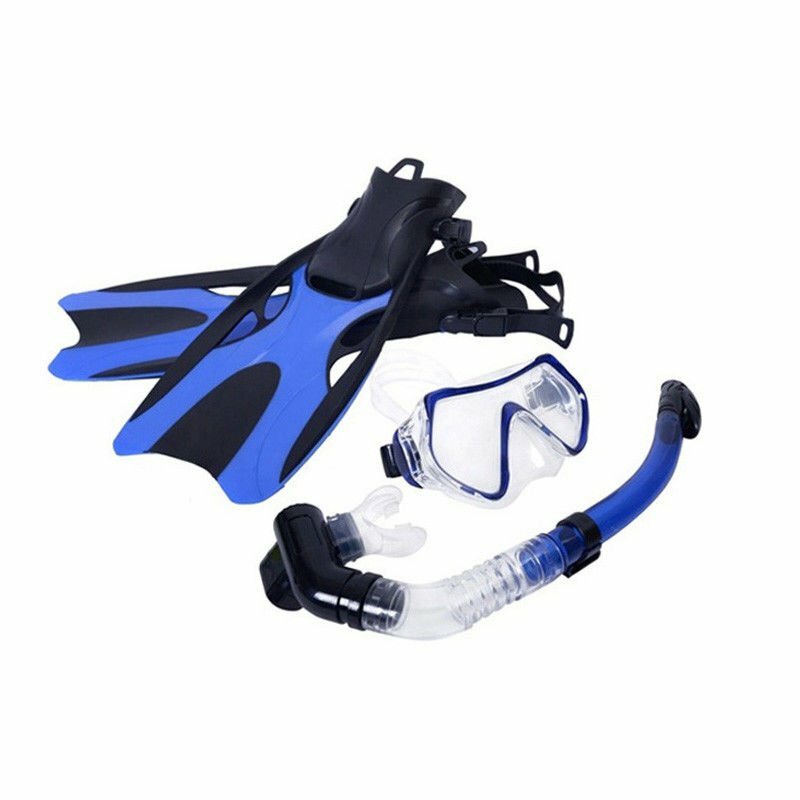 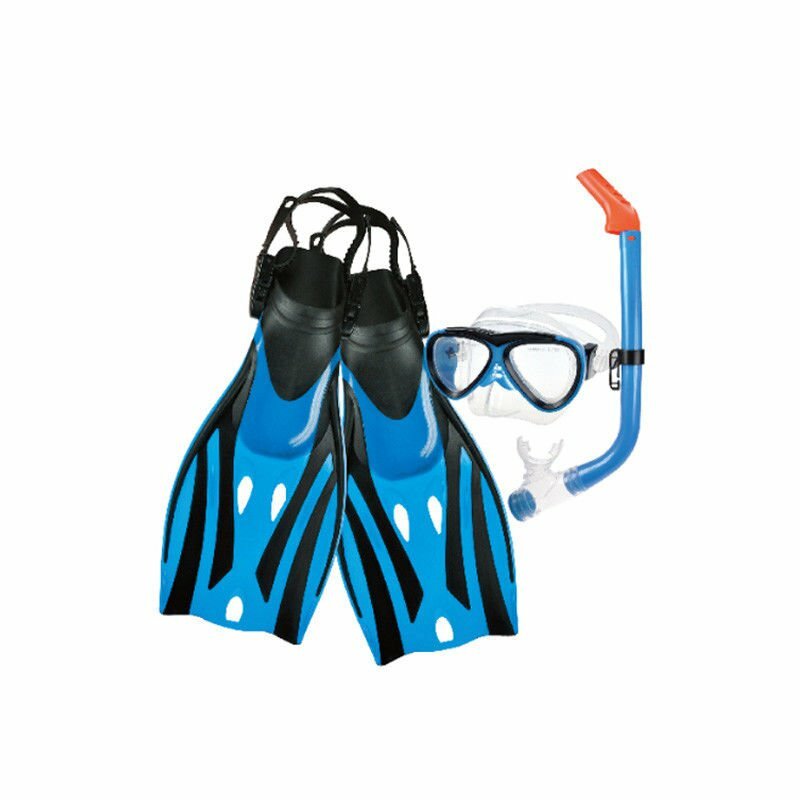 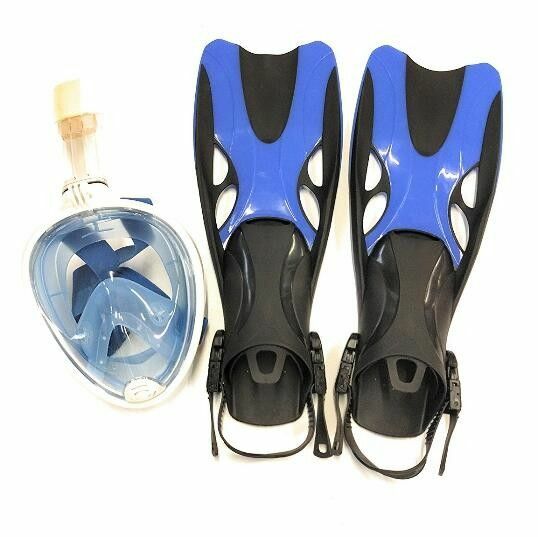 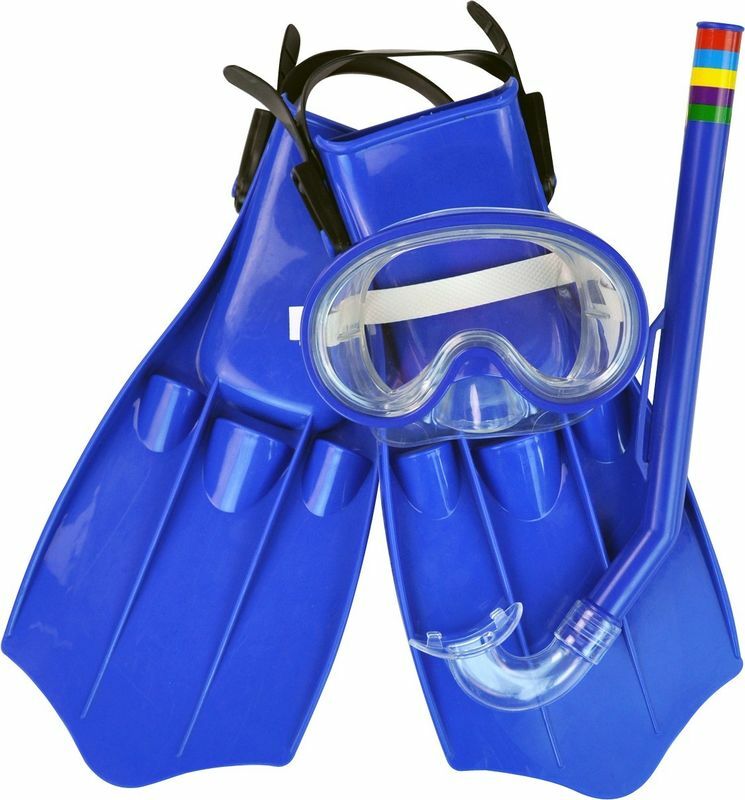 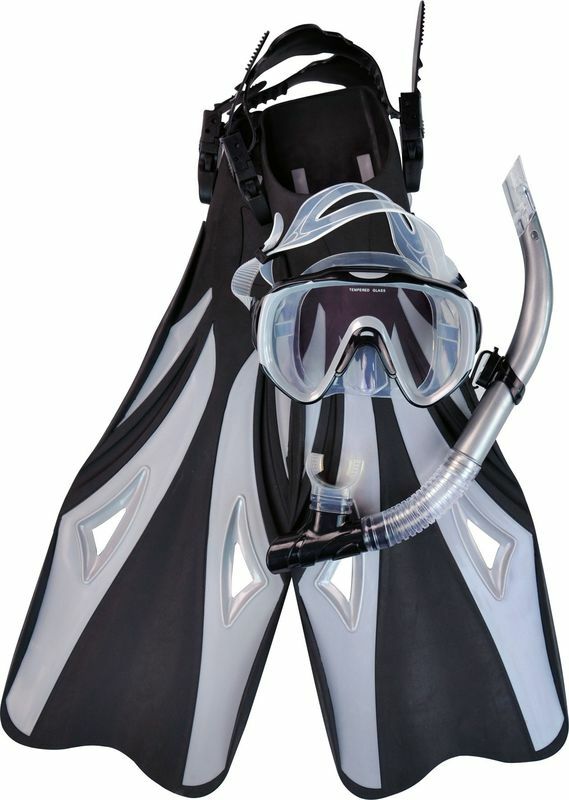 Unique design dive set including snorkel mask, fins, lightweight flippers, snorkel tubes and snorkel mouthpiece replacement, etc. 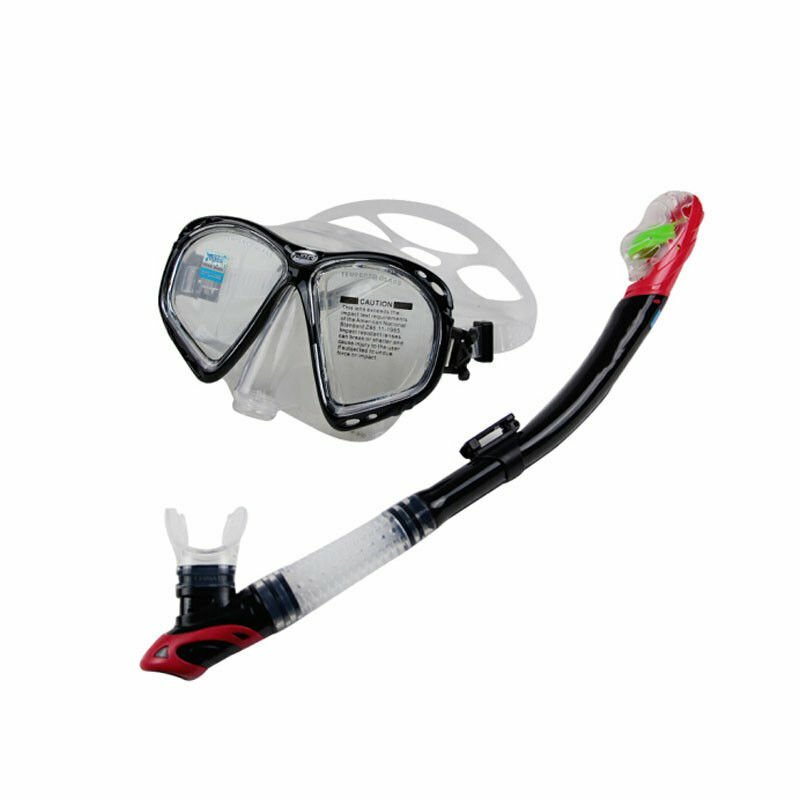 Waterproof and clear lens scuba diving gear for a better underwater exploration. 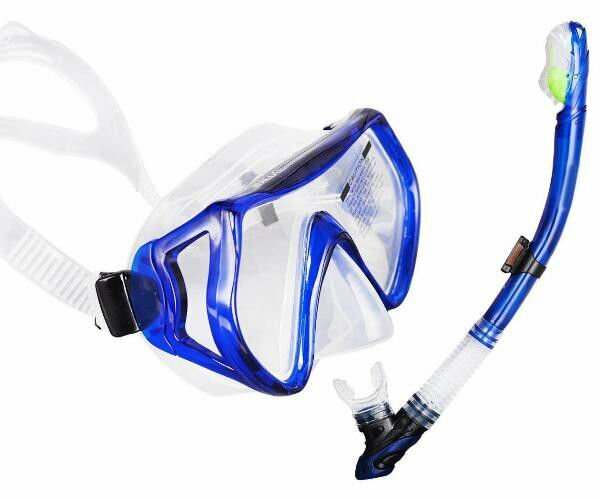 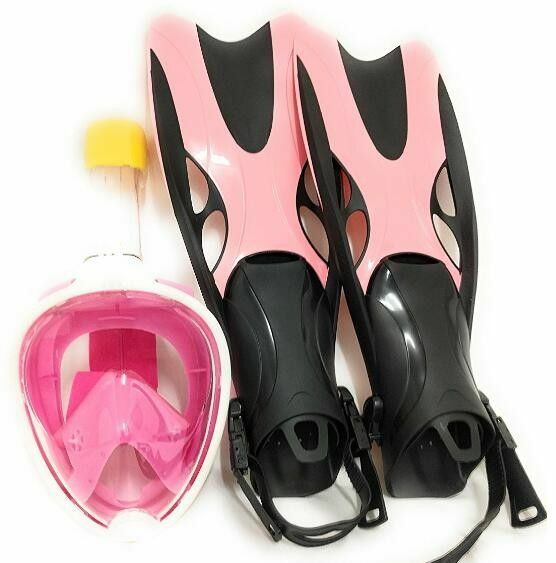 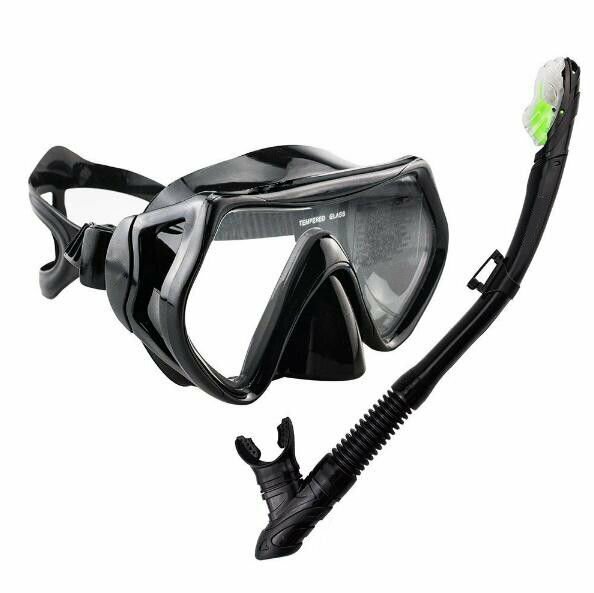 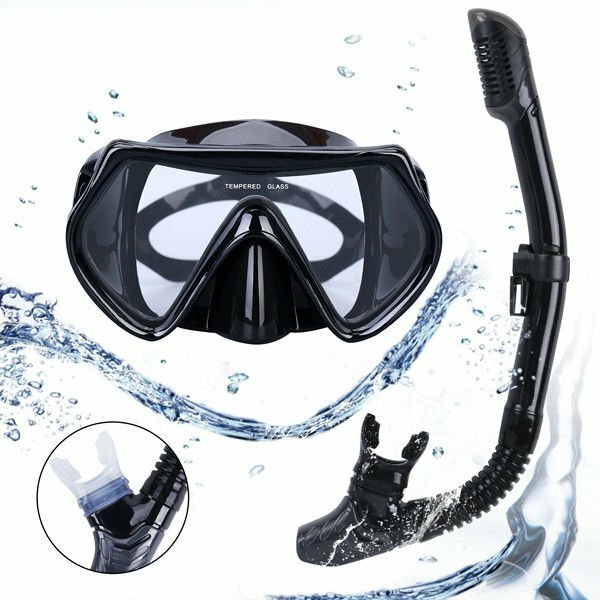 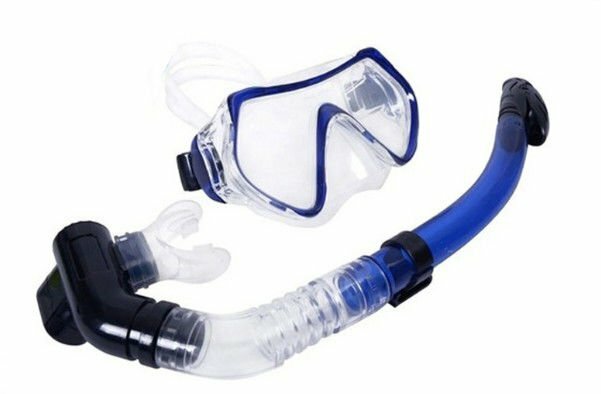 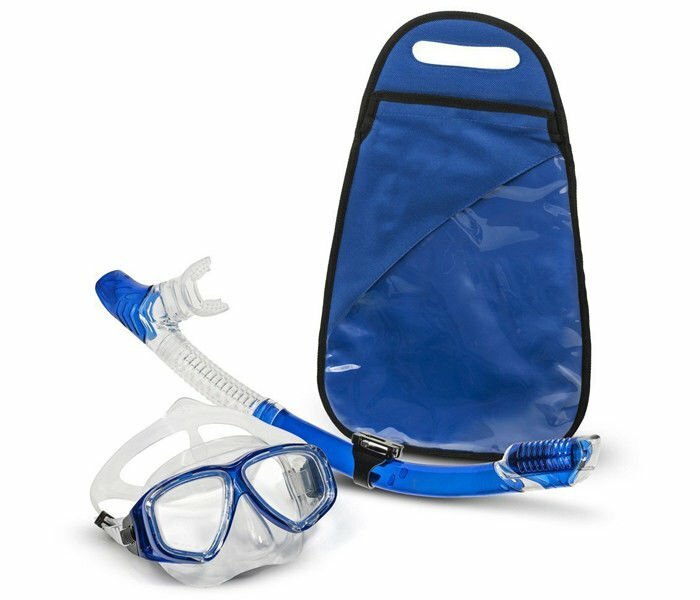 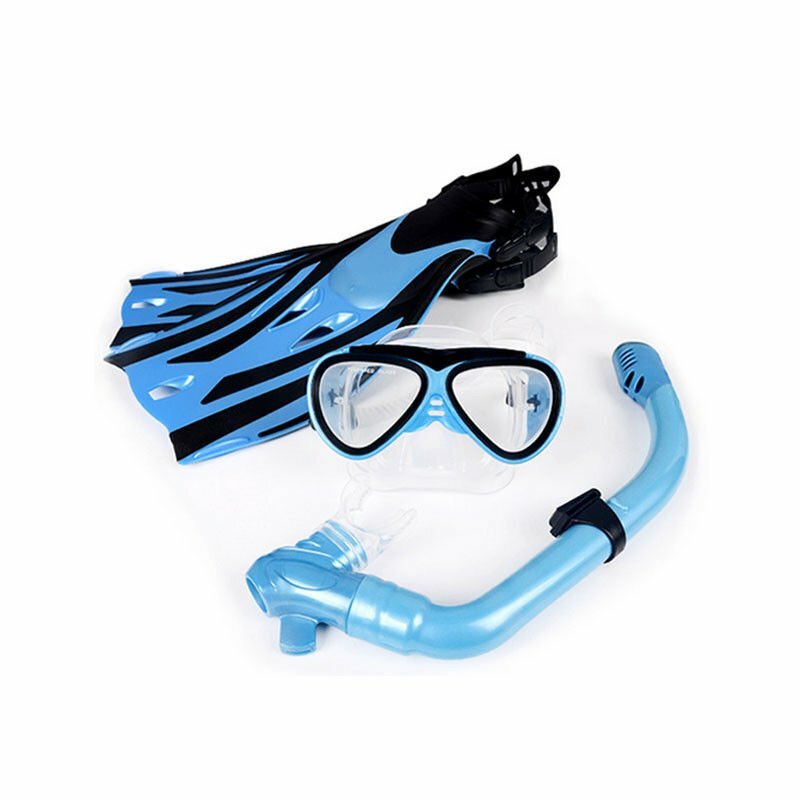 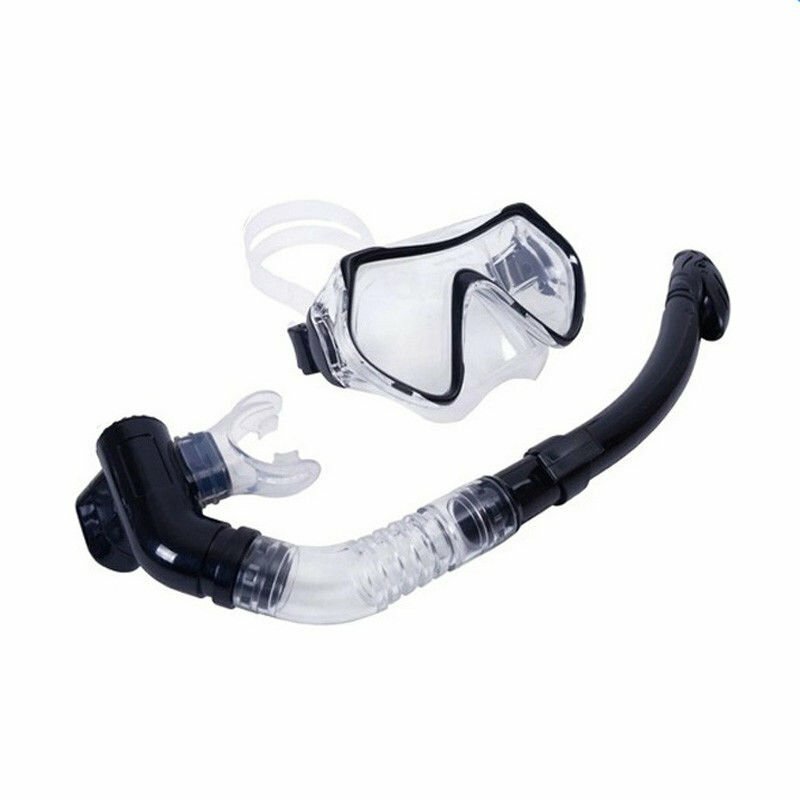 Snorkeling mask set helps to let you have a better snorkel diving experience. 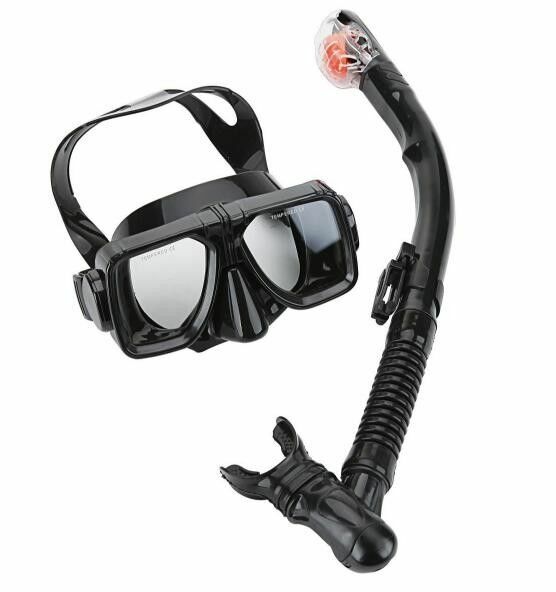 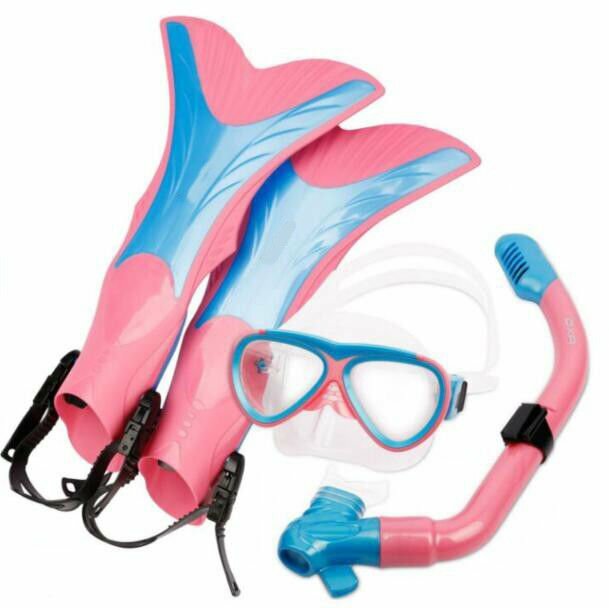 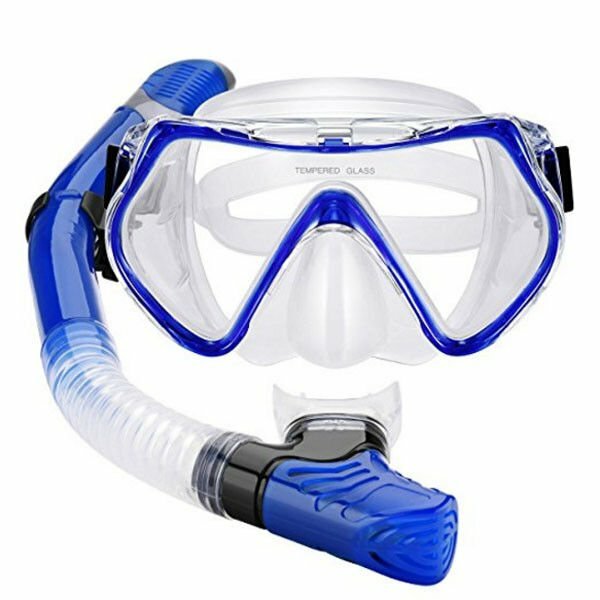 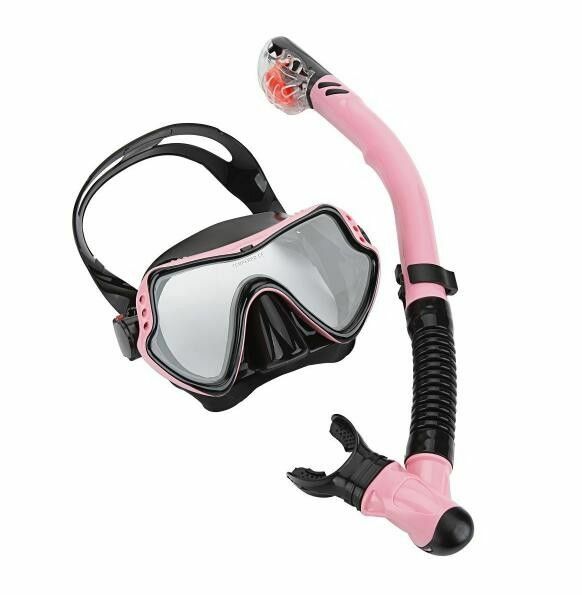 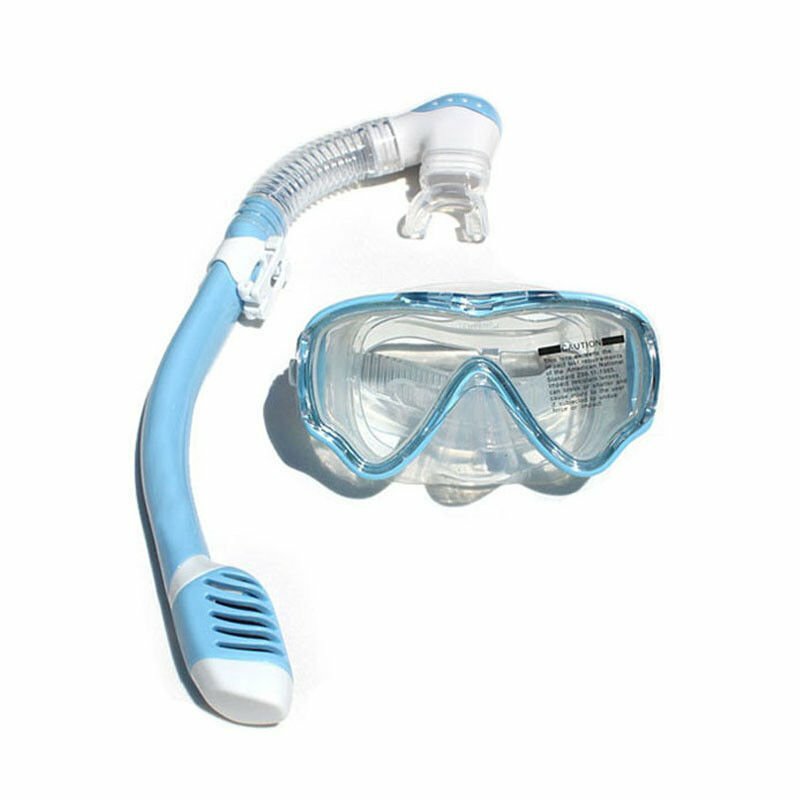 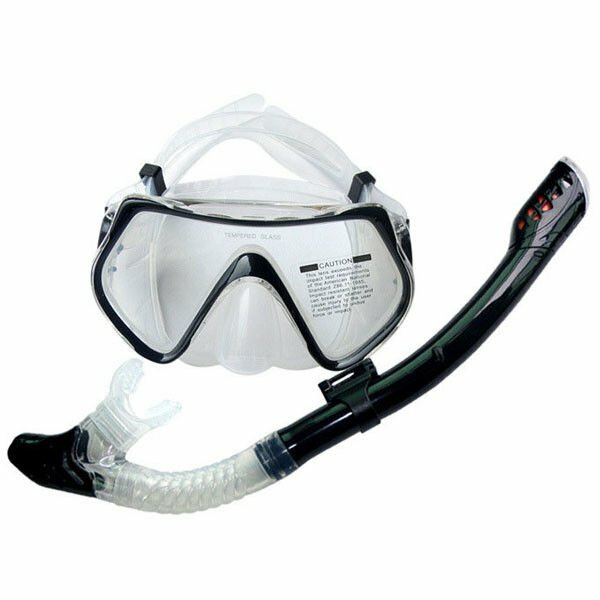 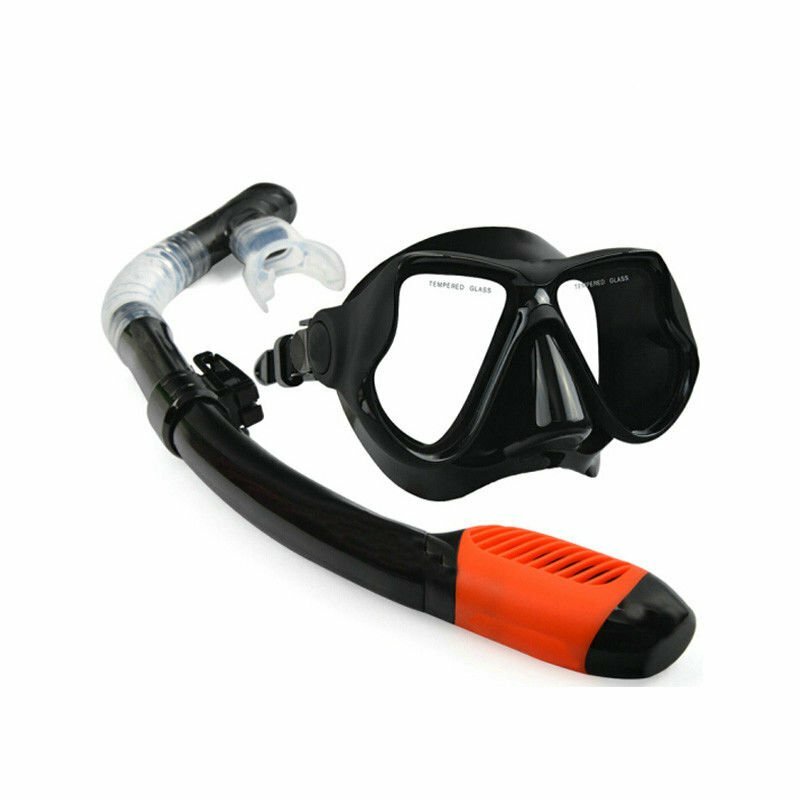 Full face snorkel mask and snorkeling tube come in a variety of colours. 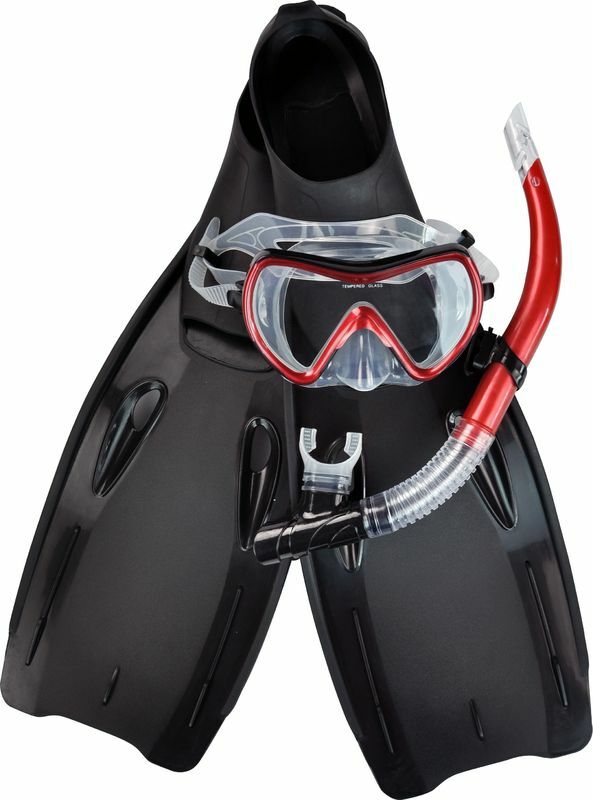 Comfortable mouthpieces and swim fins allow you to get comfy under the water.